We are an acclaimed name engaged in offering our precious clients a superior quality range of Aluminum Wire Scrap. 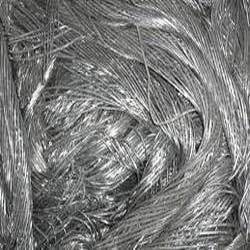 In order to cater to the numerous necessities of the patrons, we have been able to provide a wide range of Aluminium Wire Scrap. 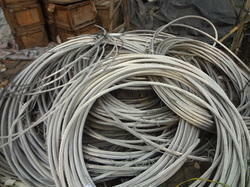 With the help of our experienced procuring agents, we are offering Aluminum Wire Scrap. The offered scrap is extensively used to manufacture various electrical components, cables and beverage cans. We procure our entire offered range from the famed vendor’s base after stringently examining it on various quality parameters.